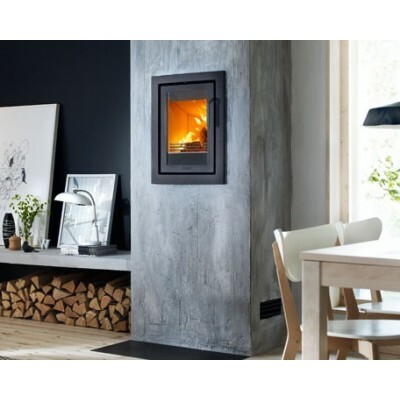 Combining the traditional wood burning feature with the sleek inset design is easy thanks to our extensive range of inset stoves. 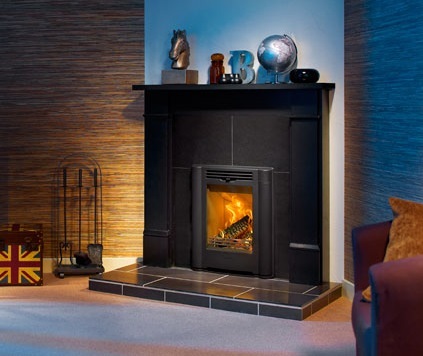 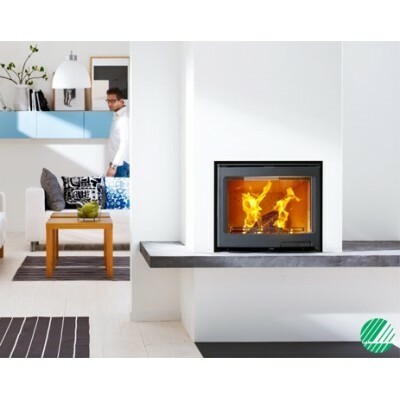 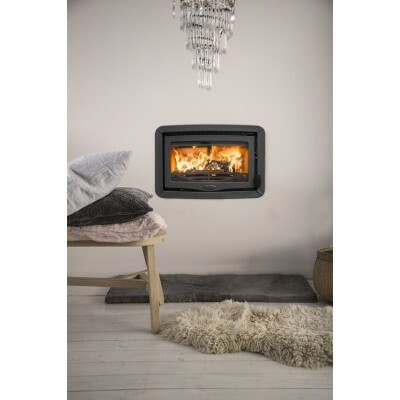 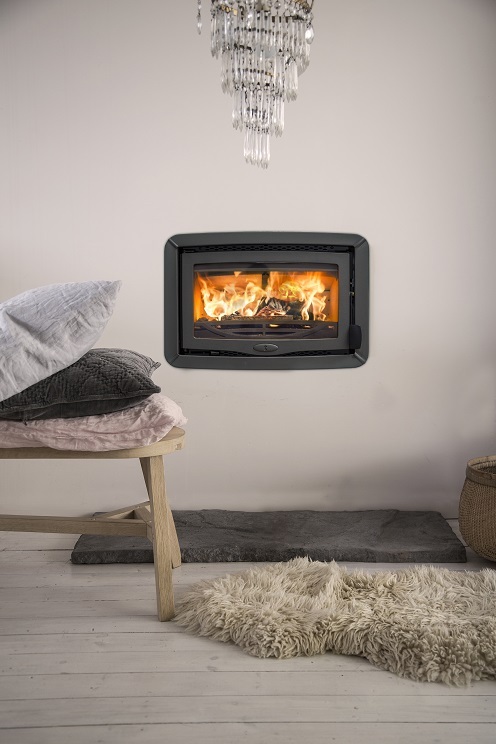 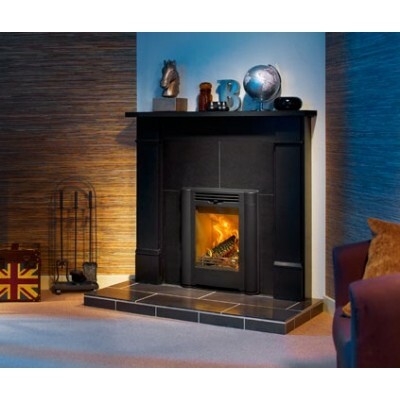 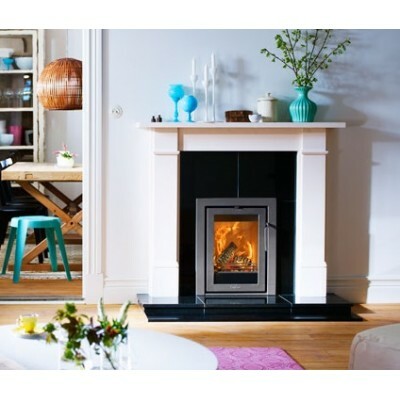 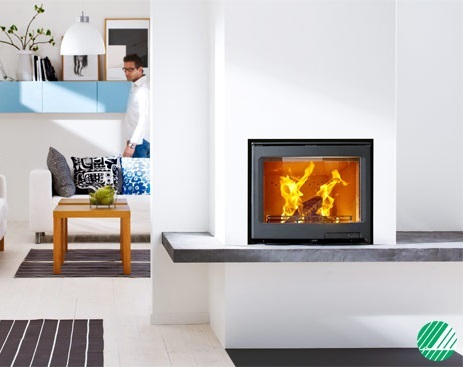 With a selection of designs to suit modern and traditional interiors, the inset stoves at J.R. Hill are designed for easy installation and operation so that you can enjoy the latest burn technology in your home for years to come. 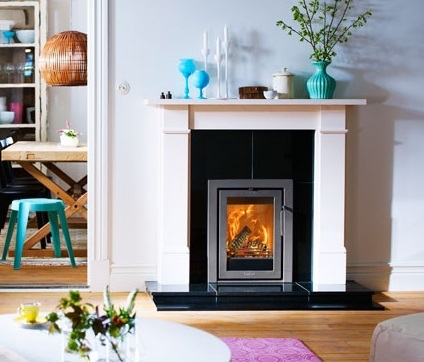 Our Charnwood models are also available in 8 colours, meaning you can customise your stove to your home’s exact look and feel, whilst our inset stoves from Contura use classic or contemporary design to complement your interior further. 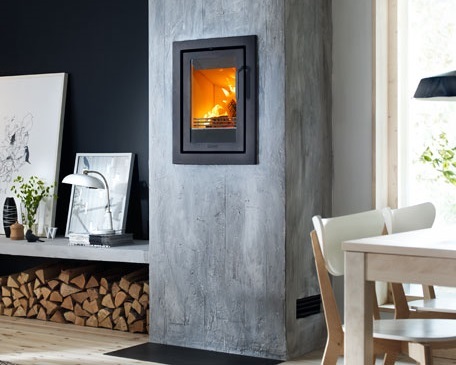 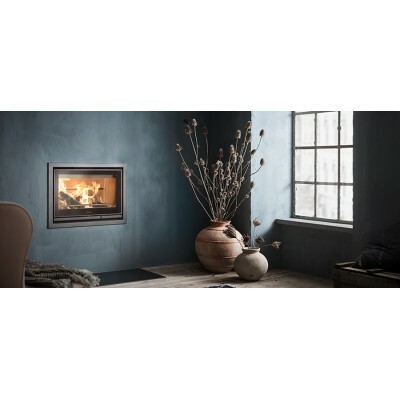 Whether you wish to have your inset stove built into an existing wall or are looking to create a false chimney breast to accommodate your new feature, our wood burning and multi-fuel products from Contura and Charnwood provide excellent heat output and create a distinctive focal point.